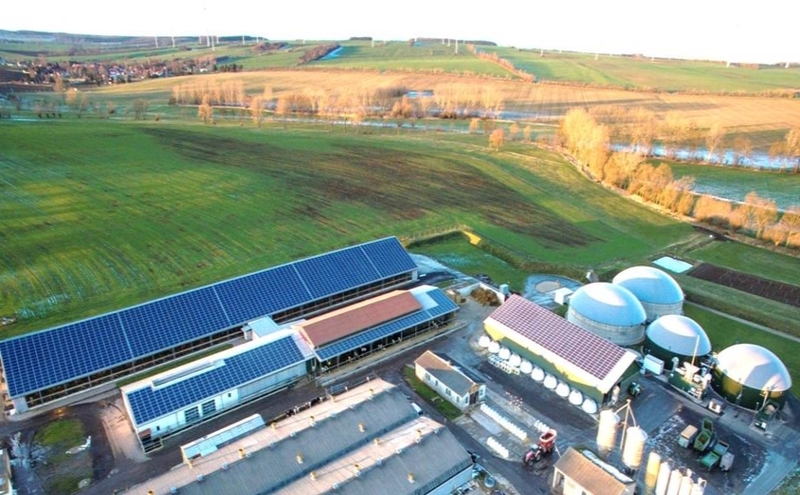 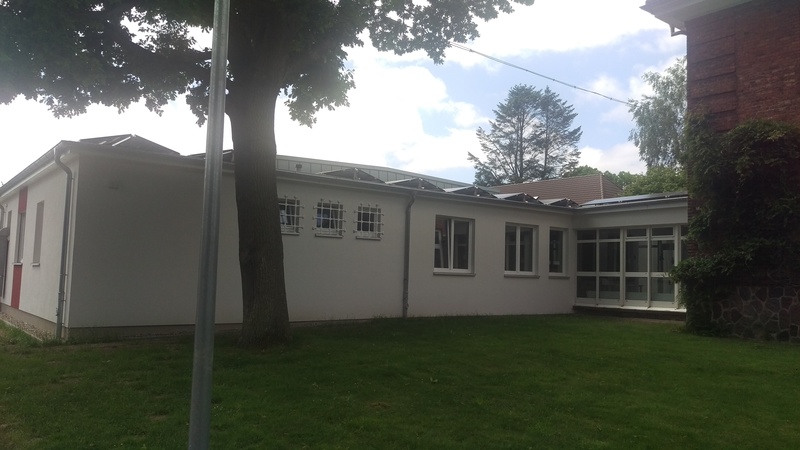 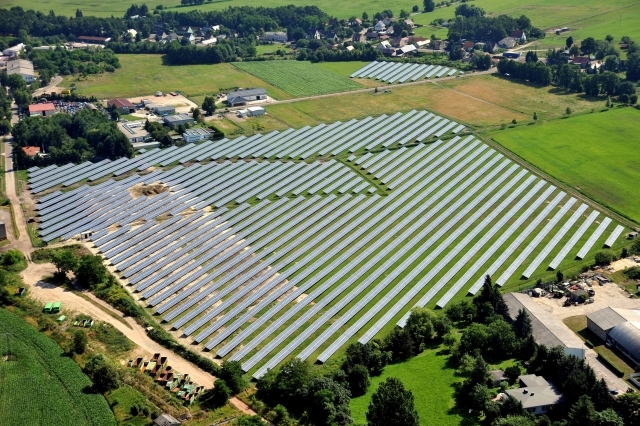 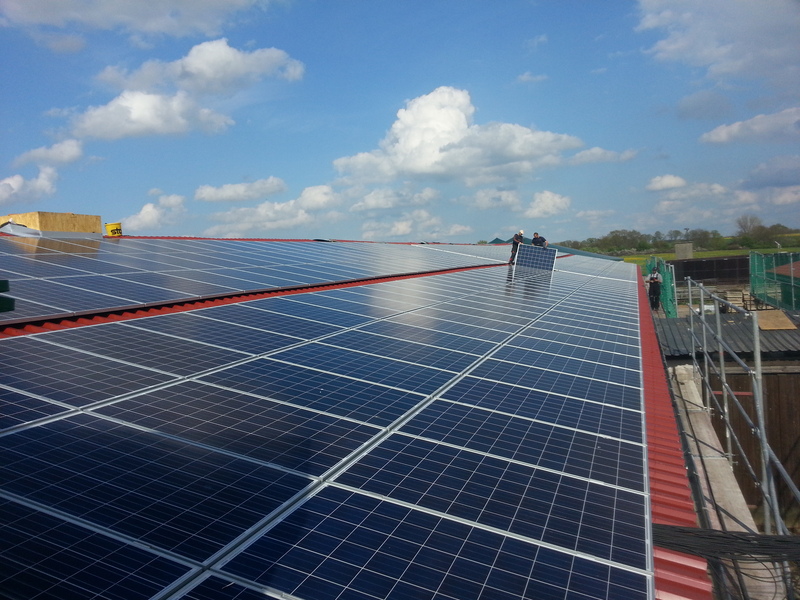 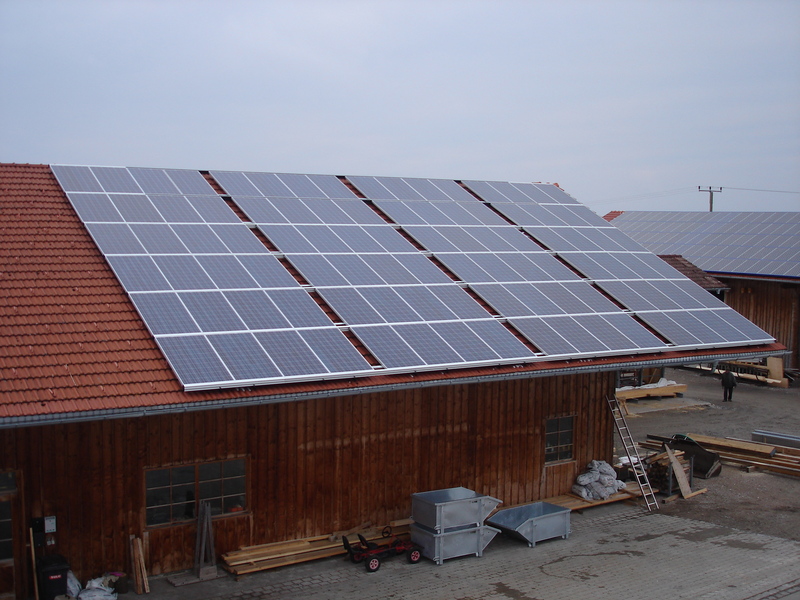 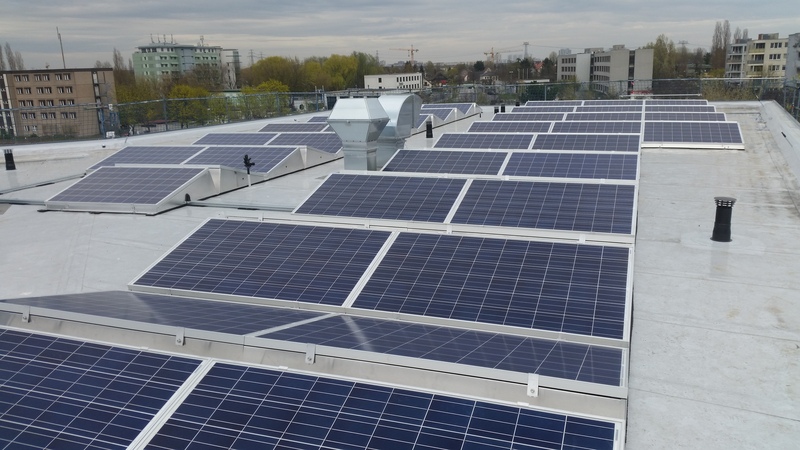 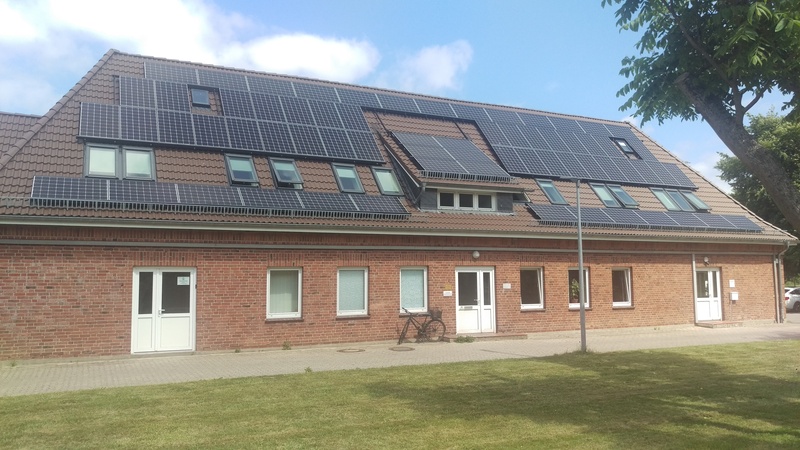 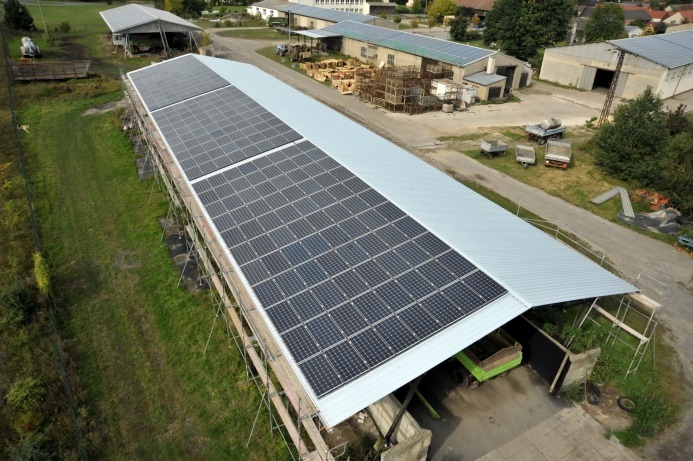 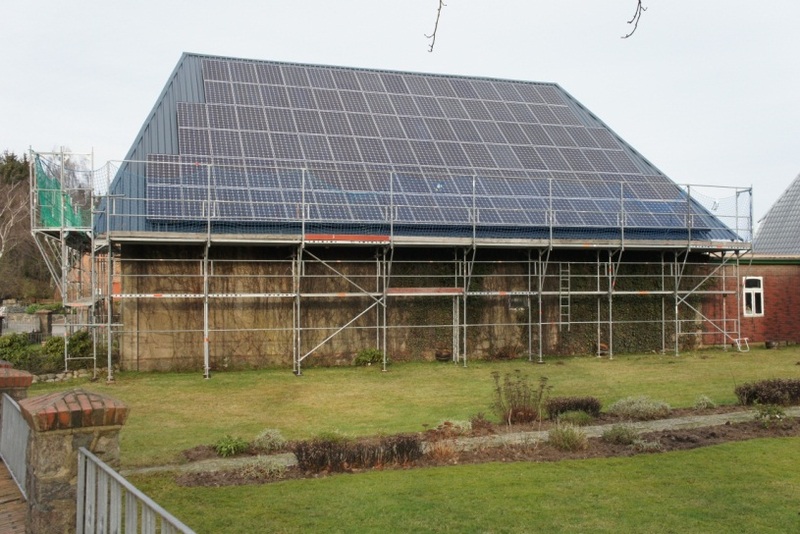 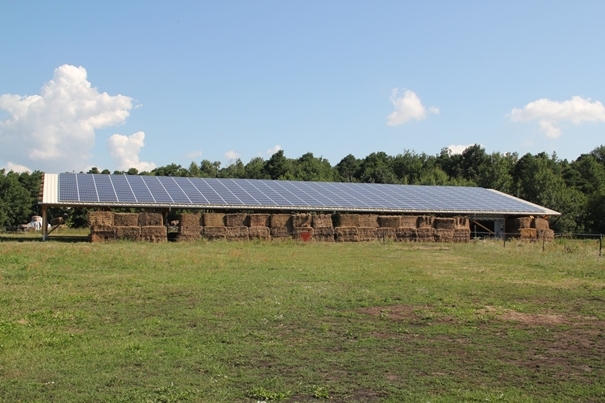 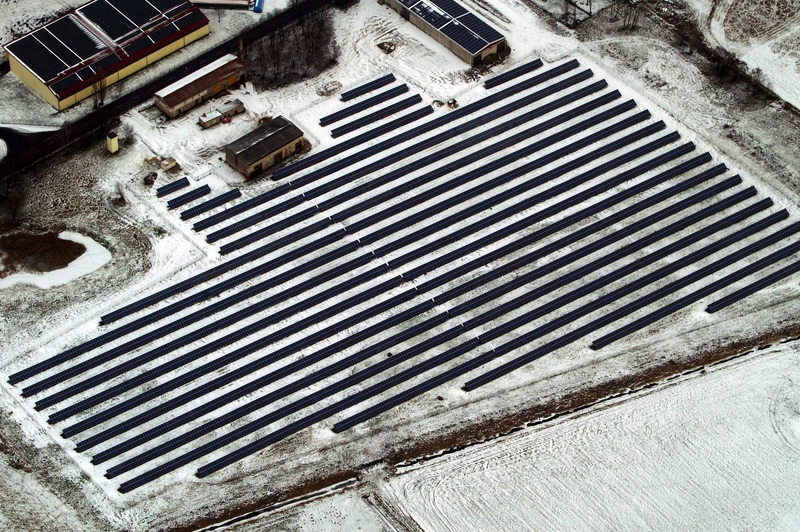 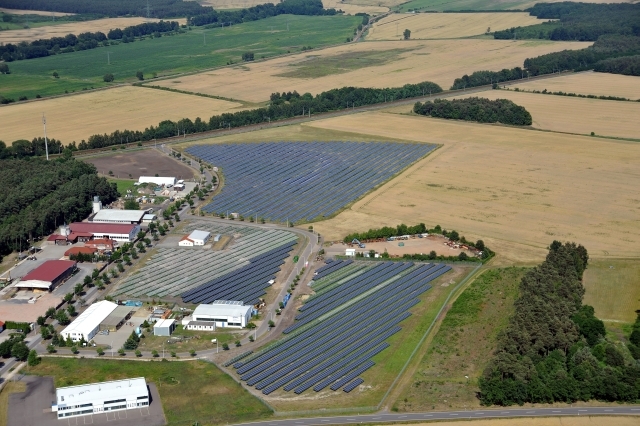 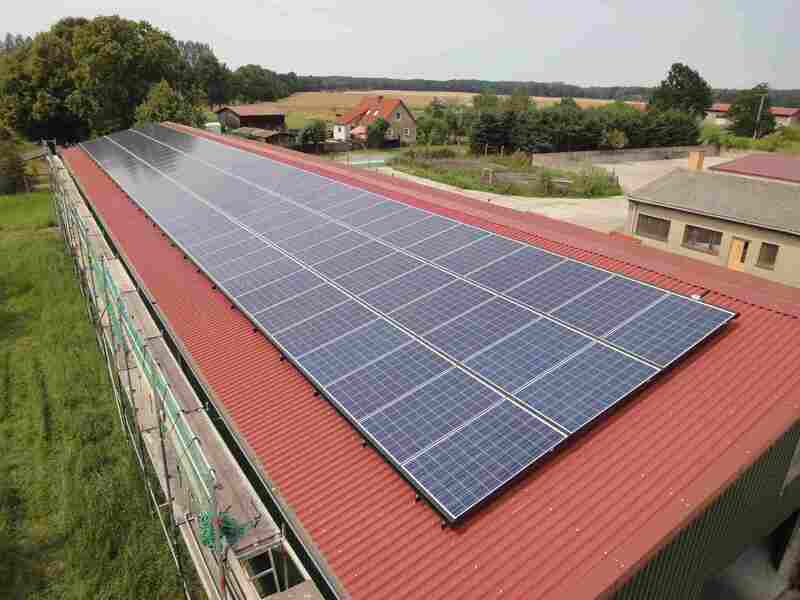 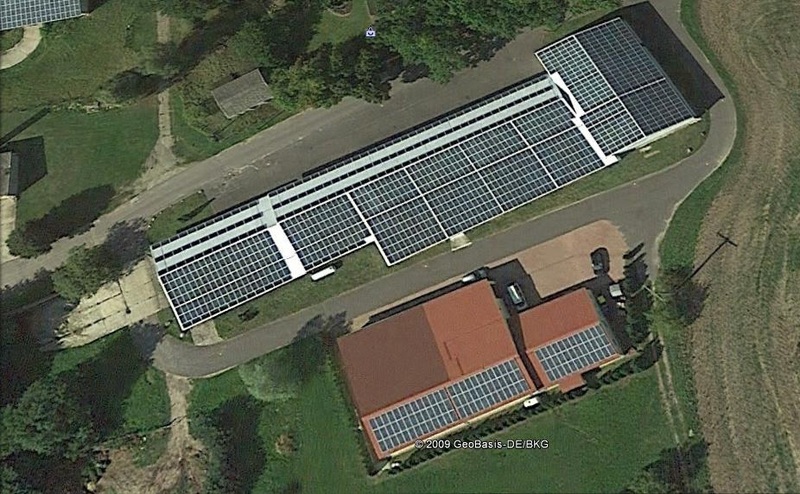 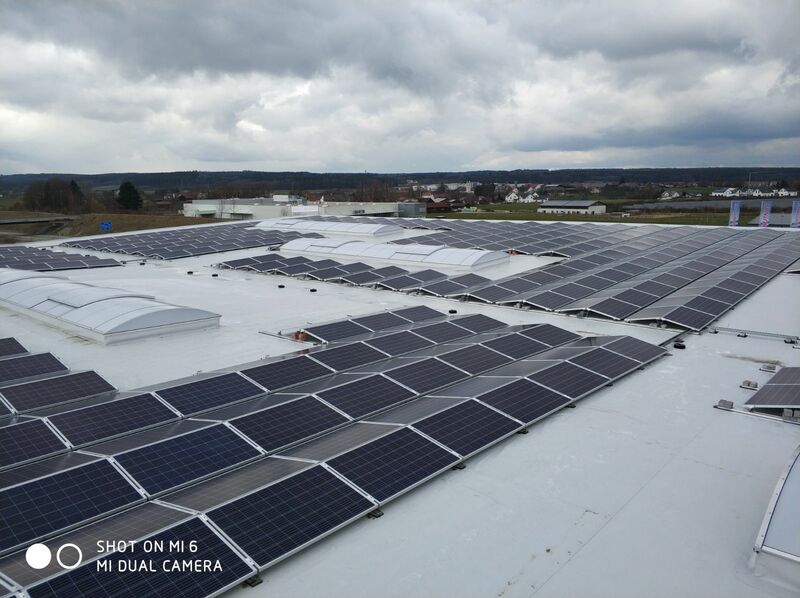 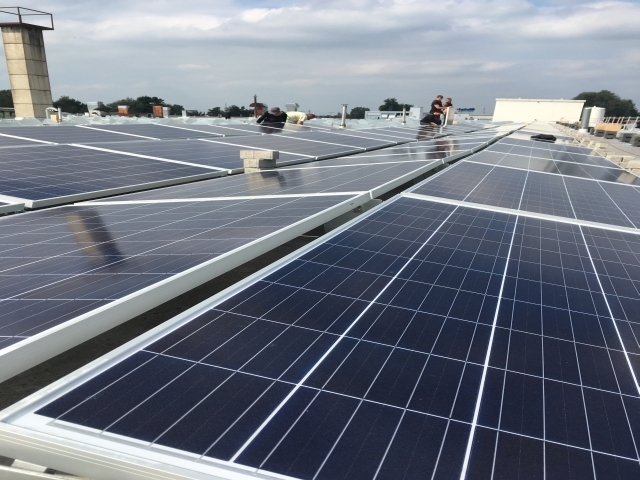 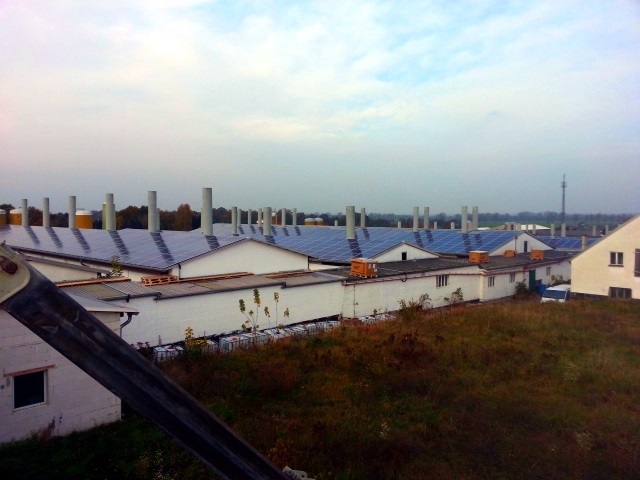 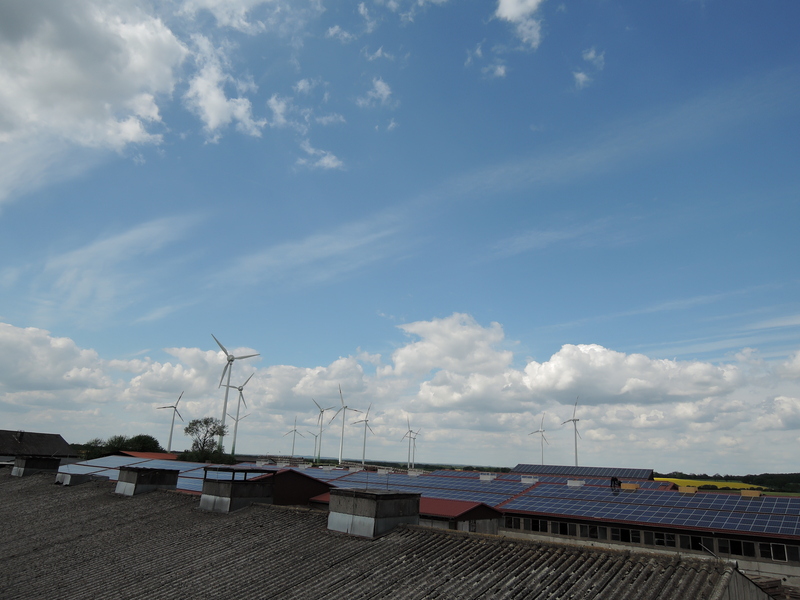 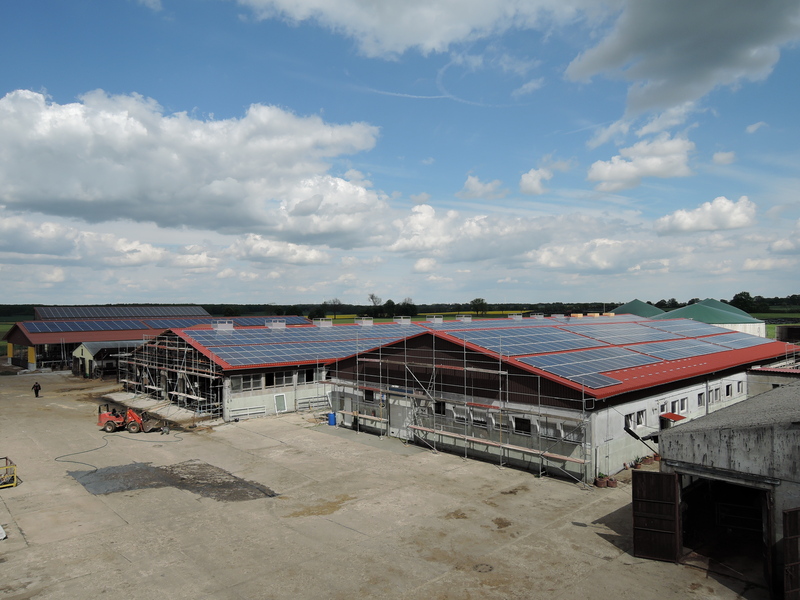 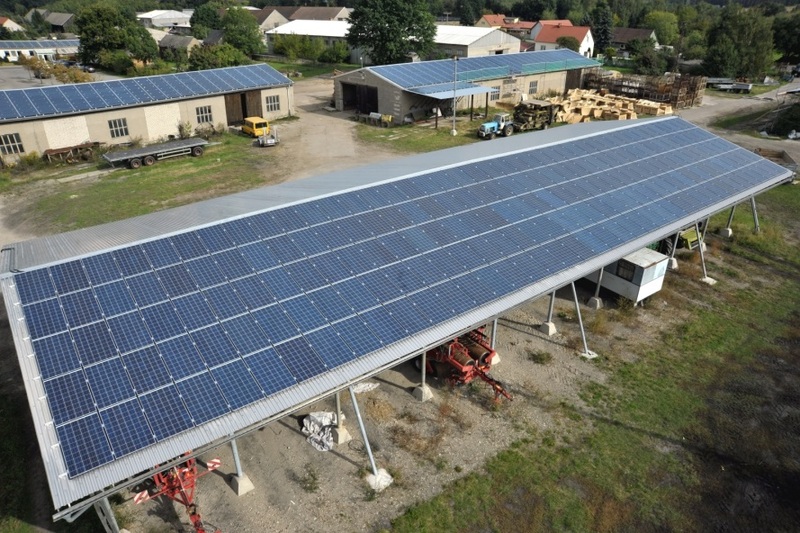 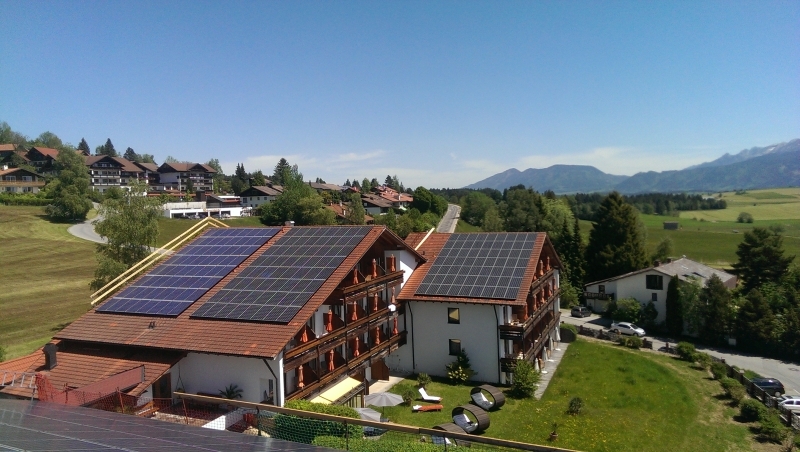 The GermanPV currently installed with more than 500 kW one of the largest PV systems in Allgäu on the roofs of the headquarters of Otto Christ AG Benningen near Memmingen. 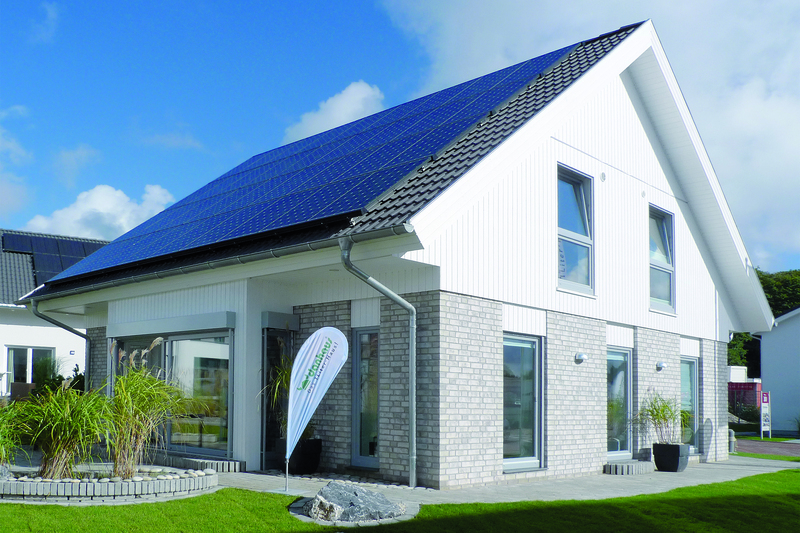 GermanPV has had the chance to interview Mrs. Ebert in order to know more about Schletter’s main markets and the new products that the company is developing. 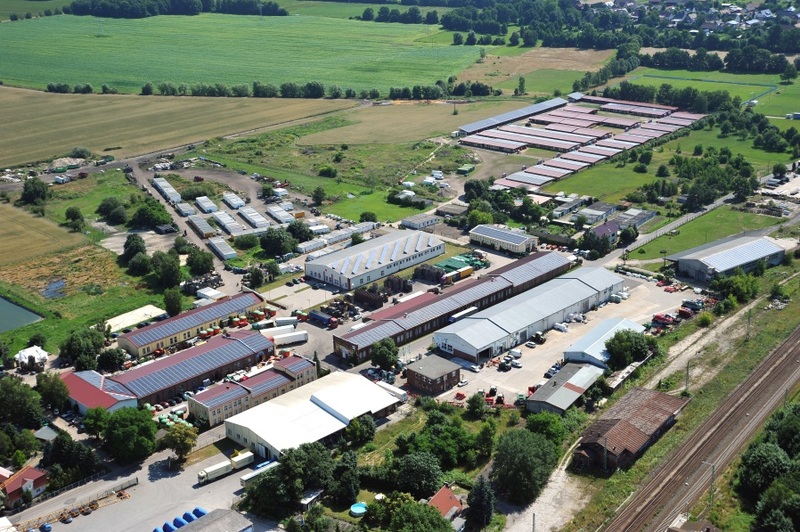 Do you have any questions or price enquiries? Fill in the contact box to receive the technical support of our team. 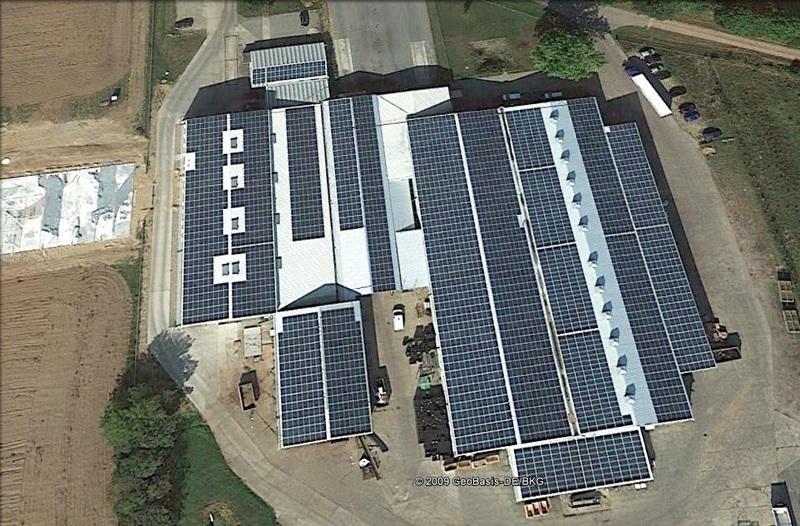 We look forward to your call or e-mail. 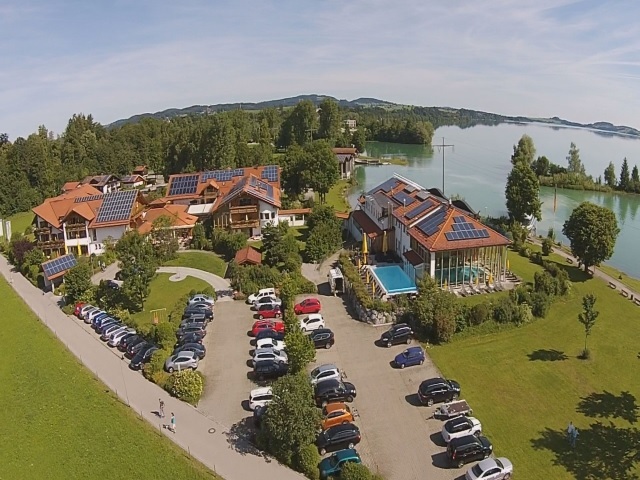 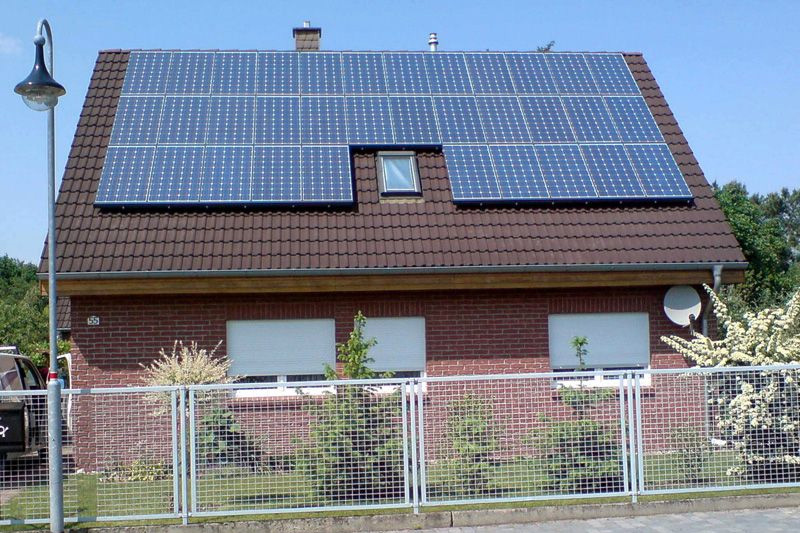 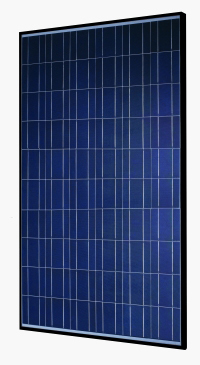 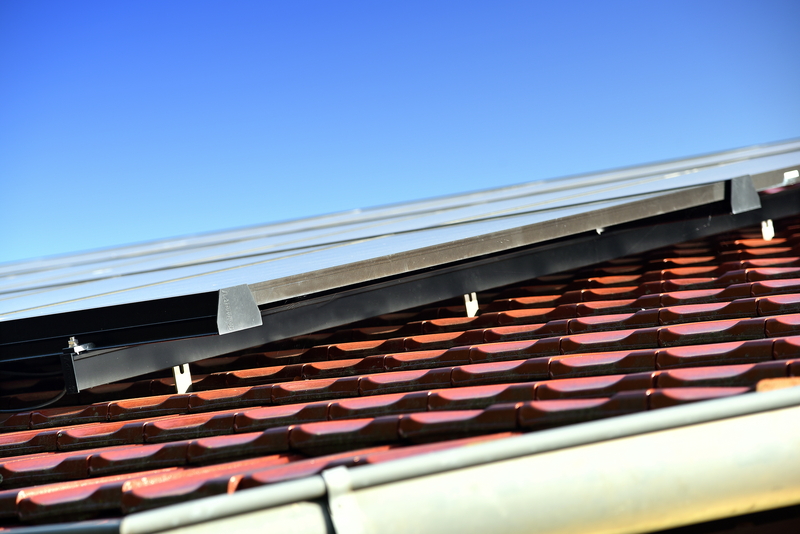 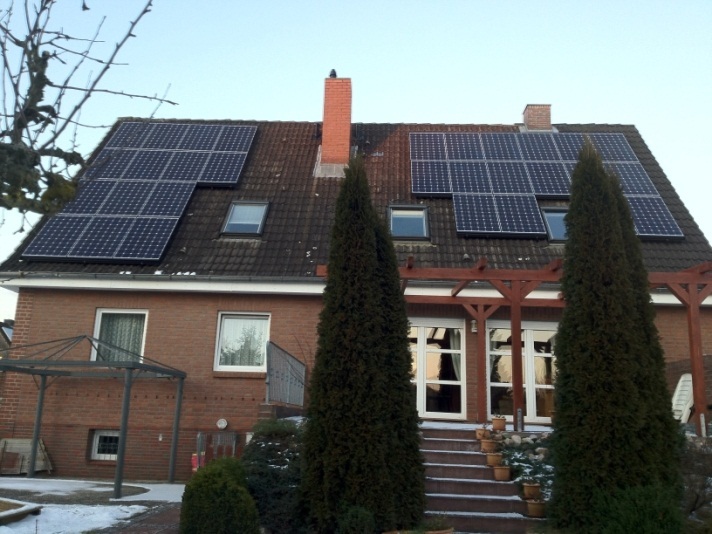 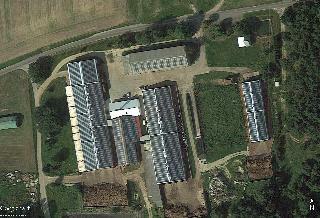 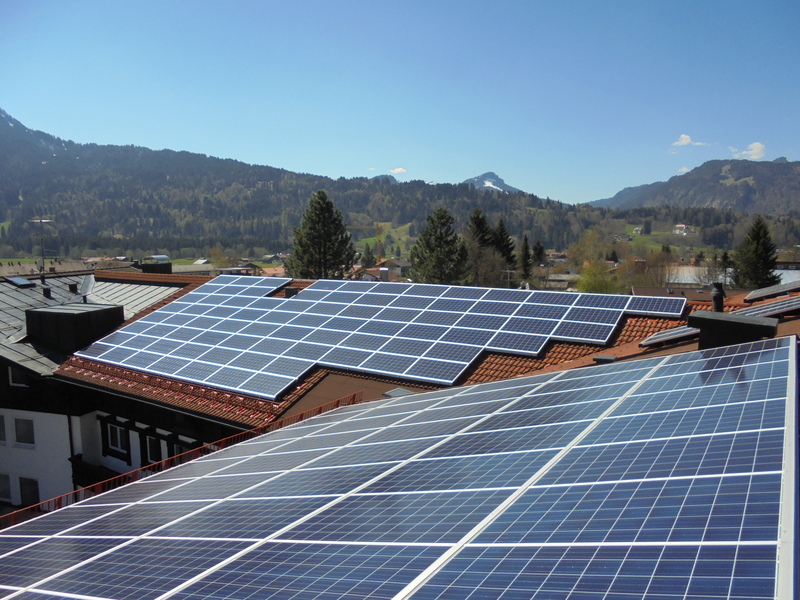 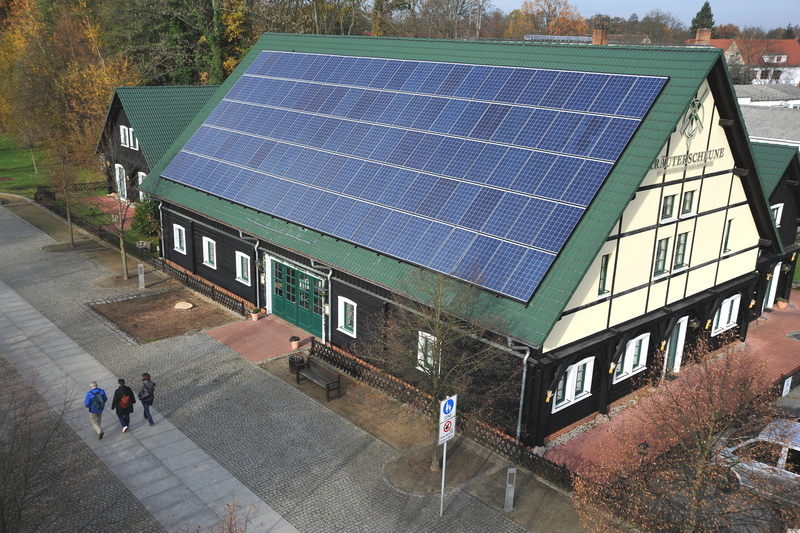 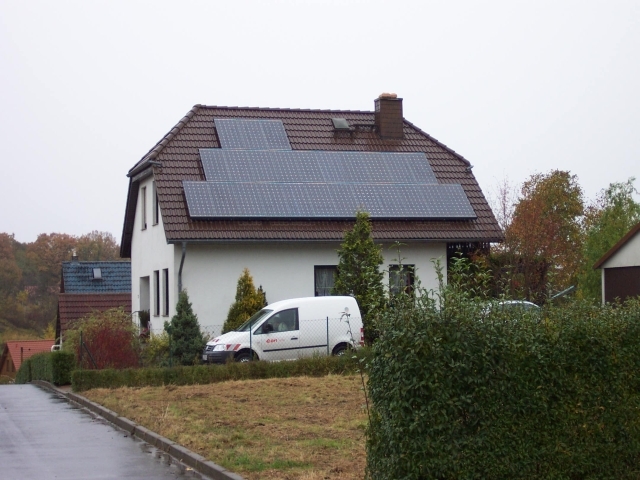 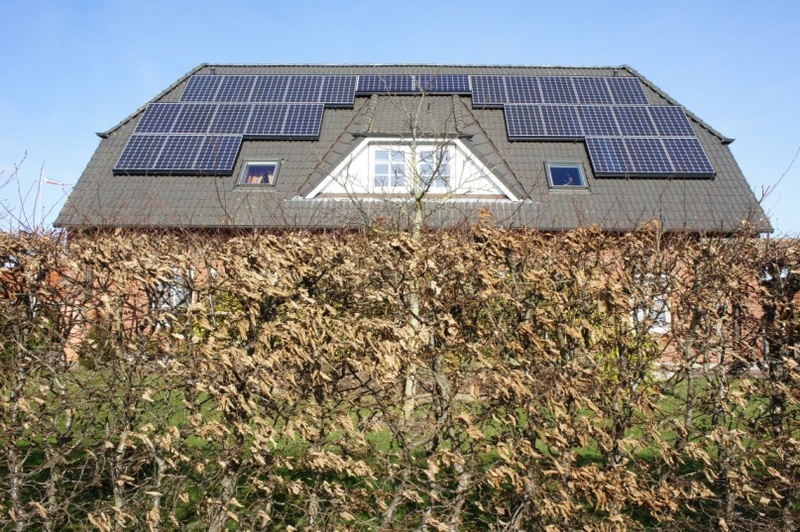 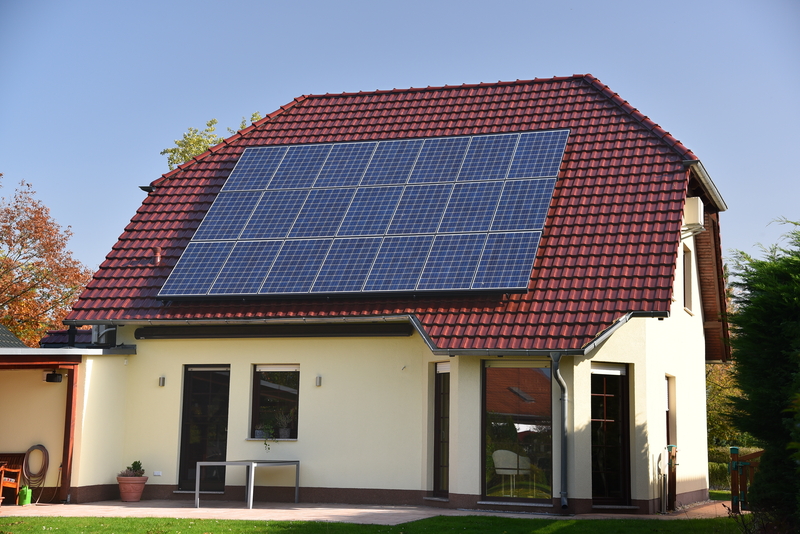 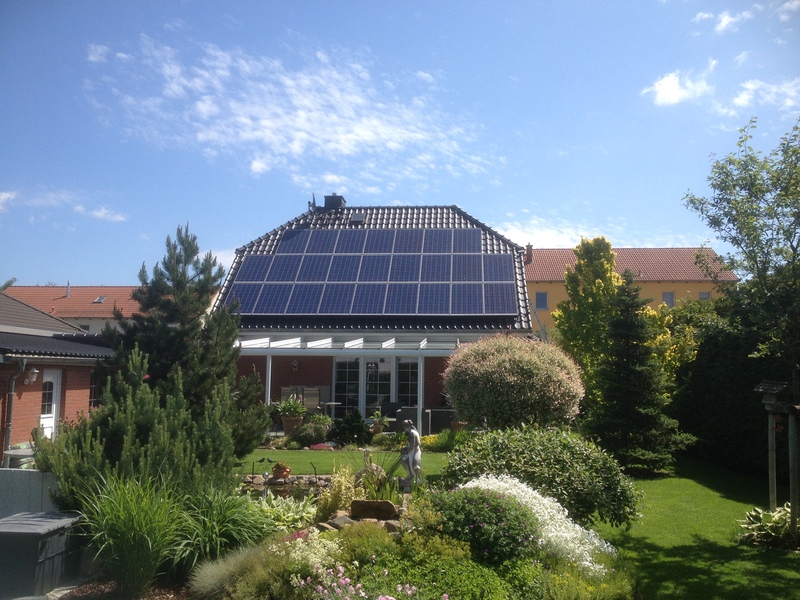 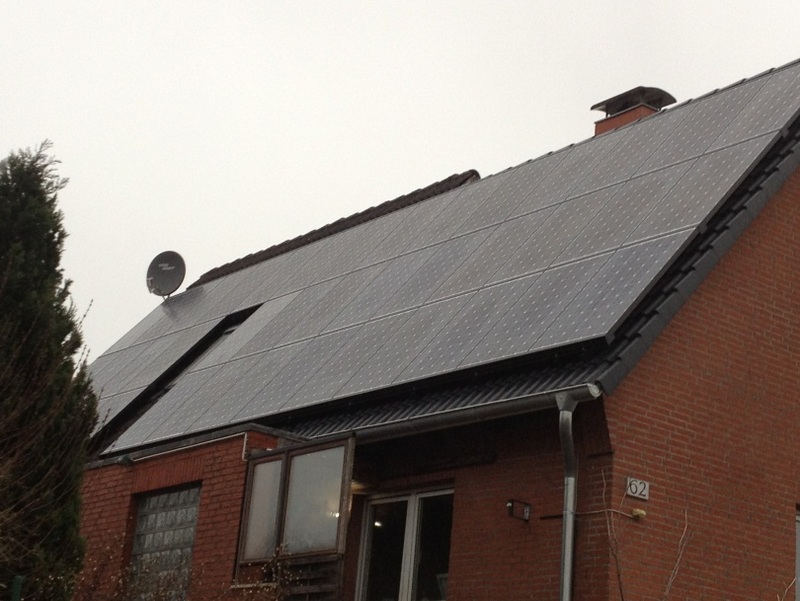 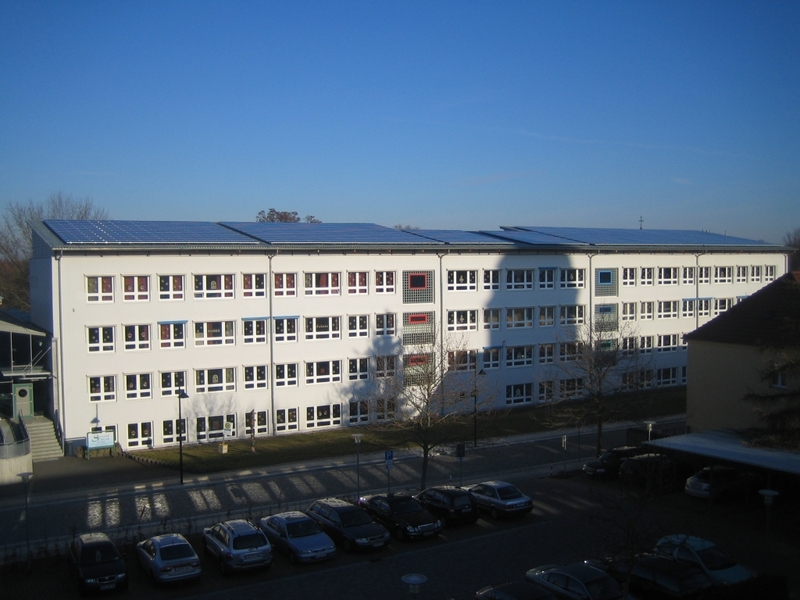 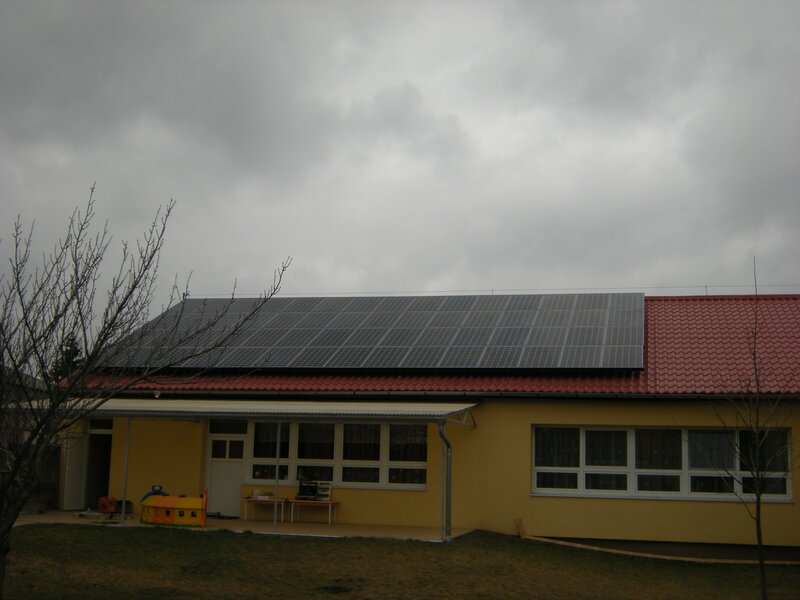 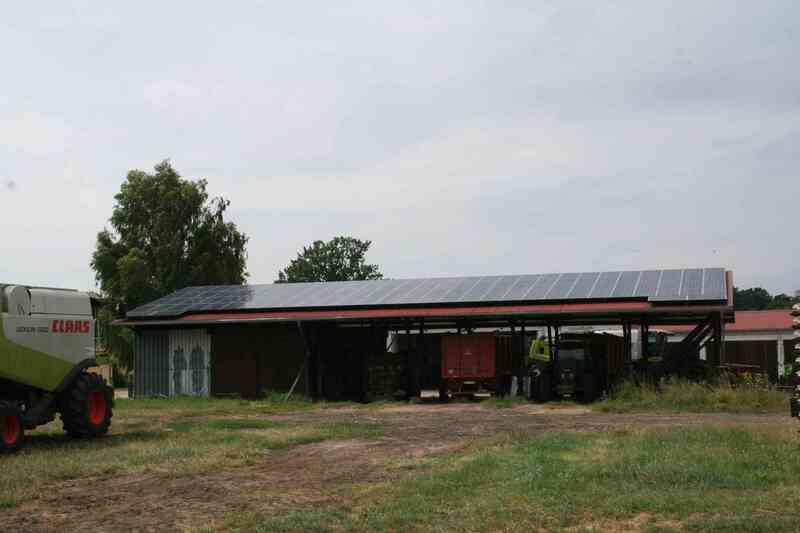 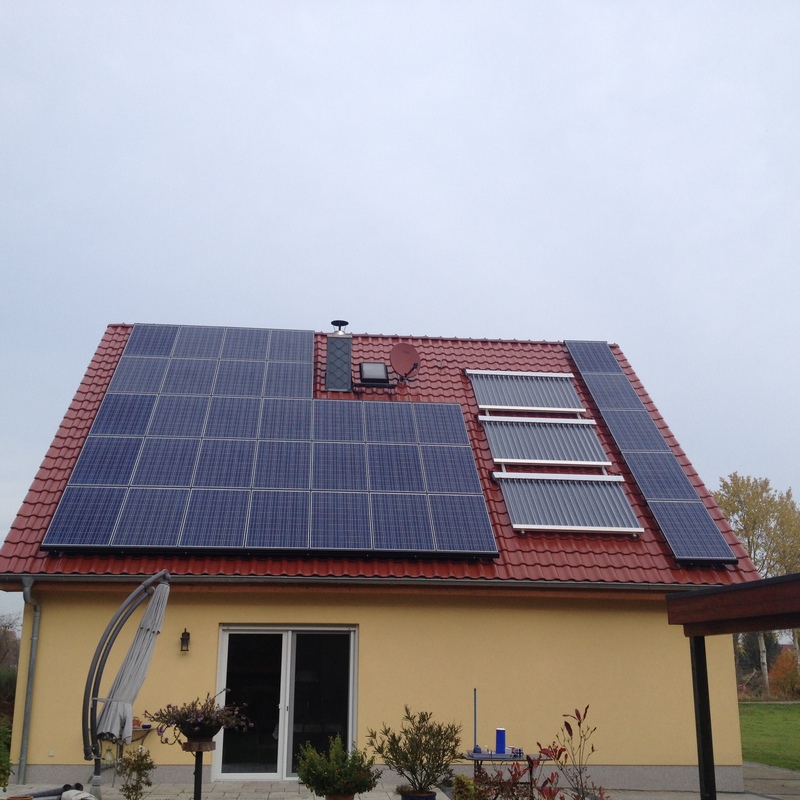 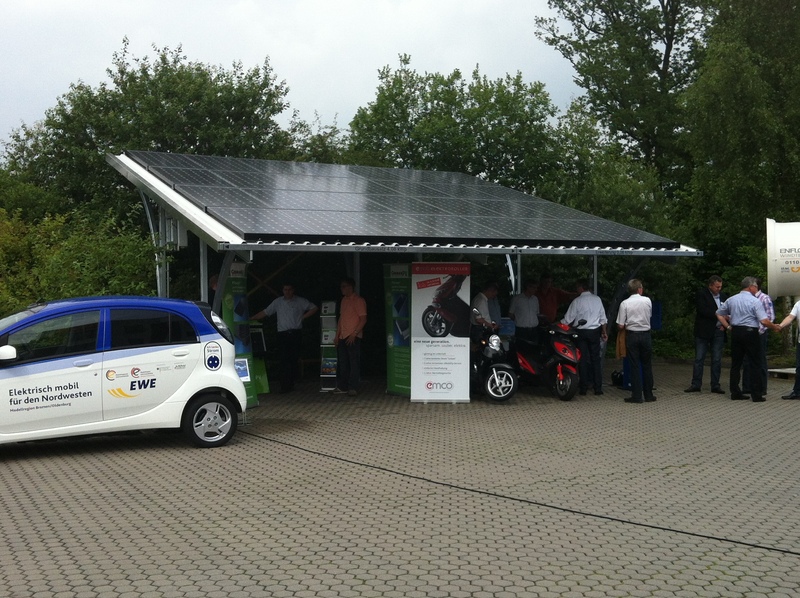 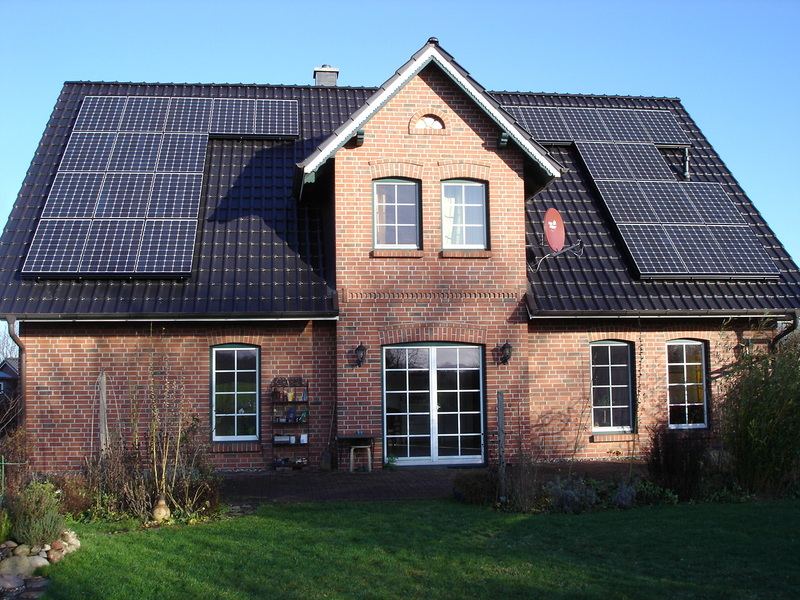 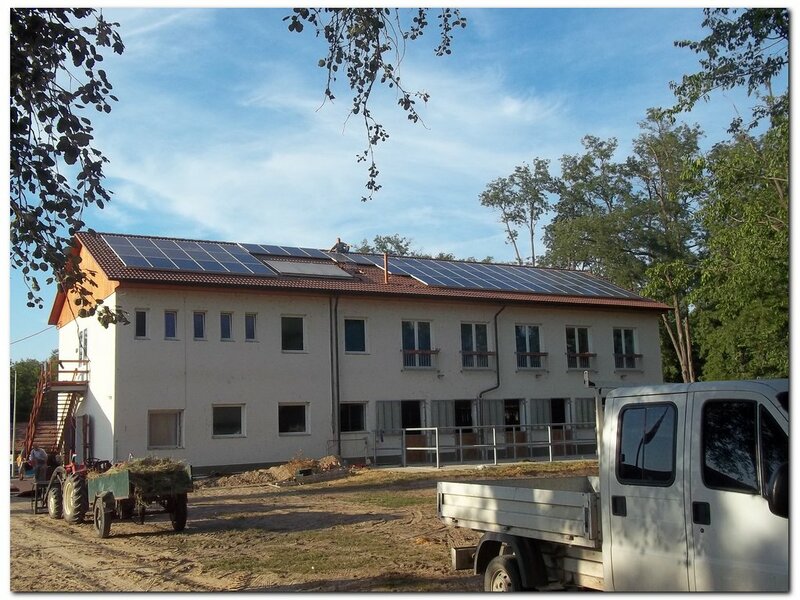 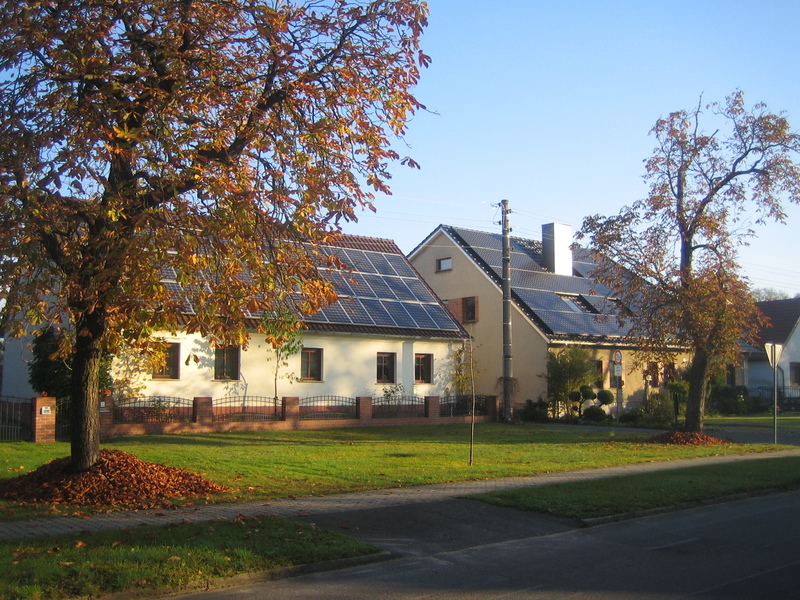 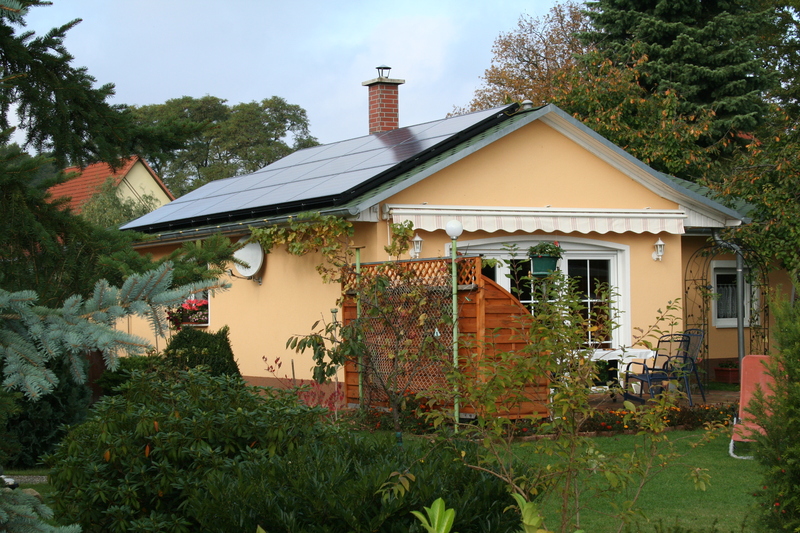 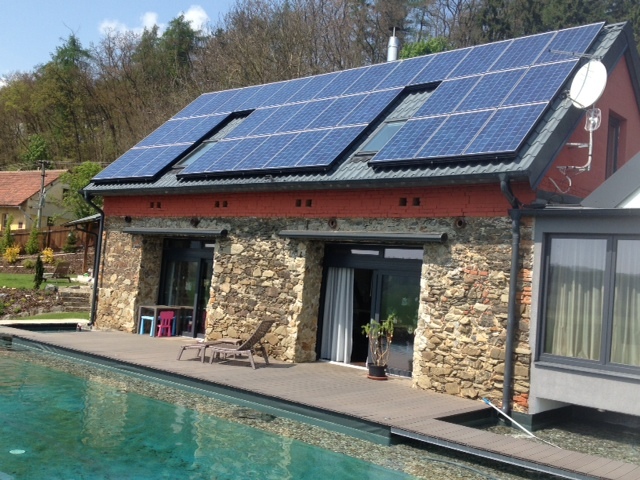 GermanPV is a leading developer of photovoltaic systems. 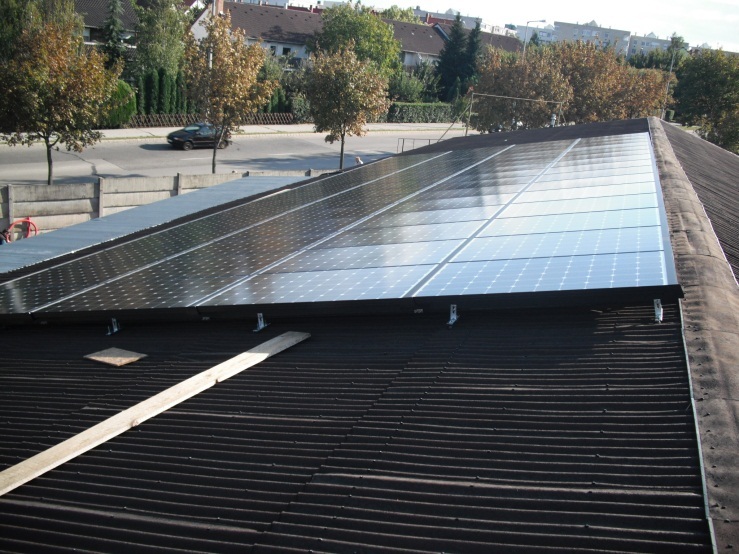 We design, produce, plan and distribute photovoltaic products, components and facilities for solar power generation. 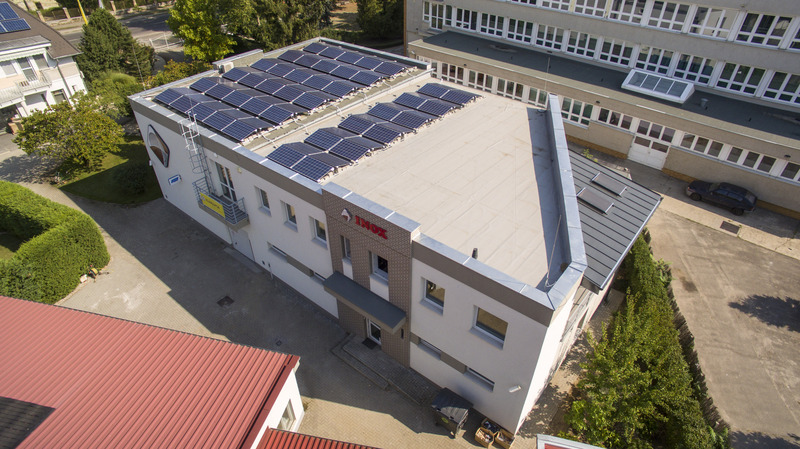 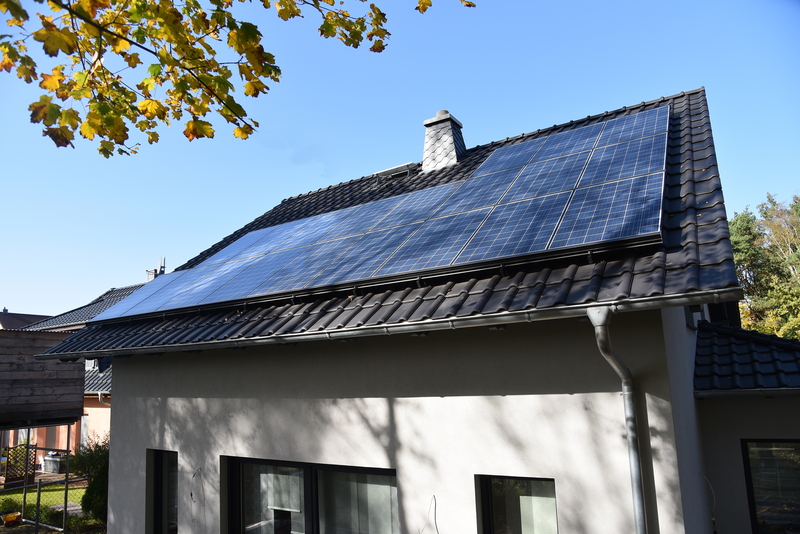 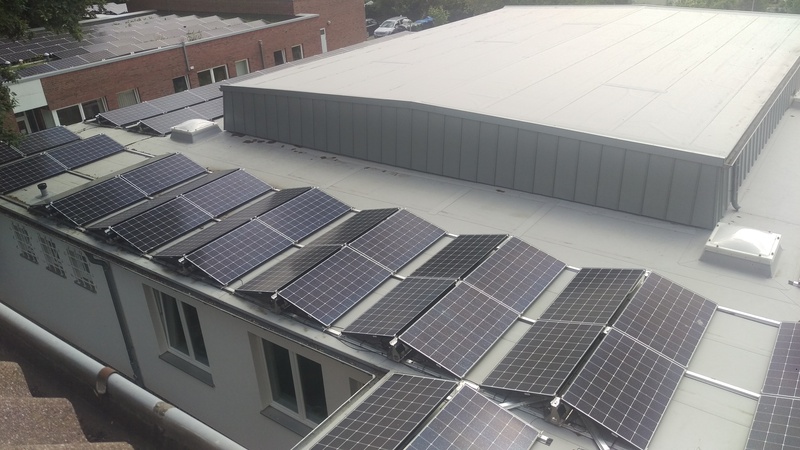 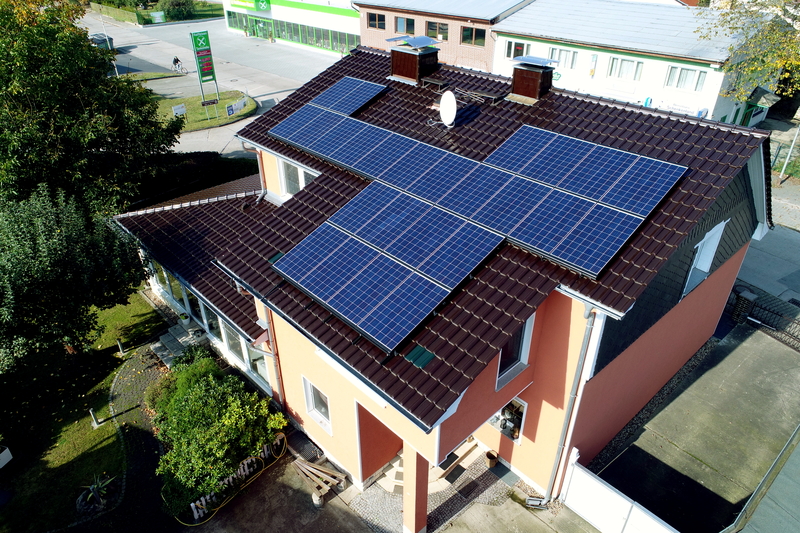 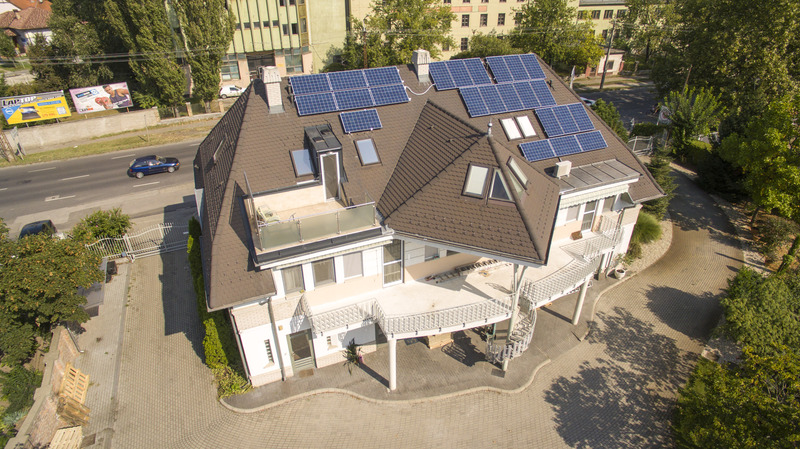 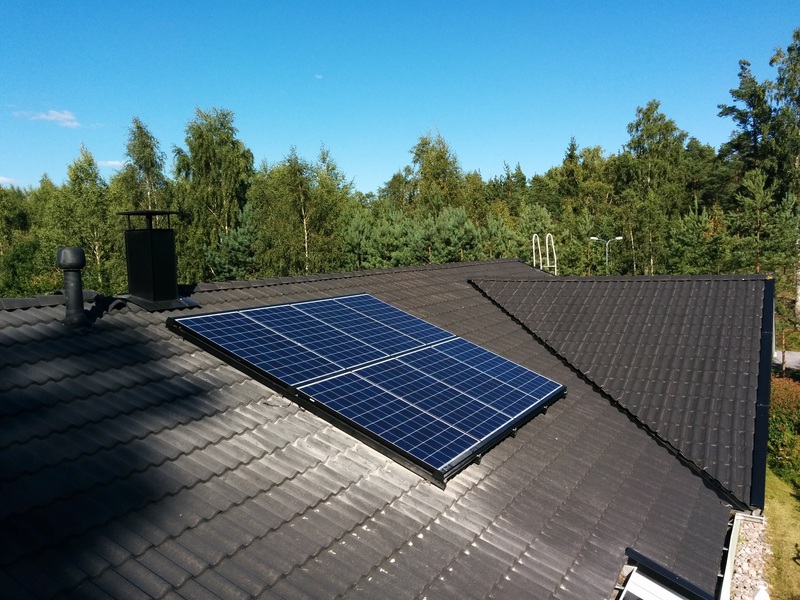 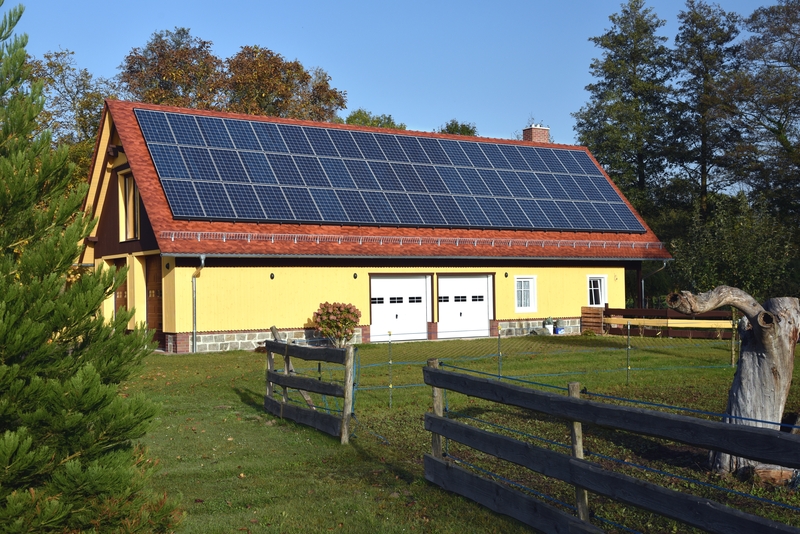 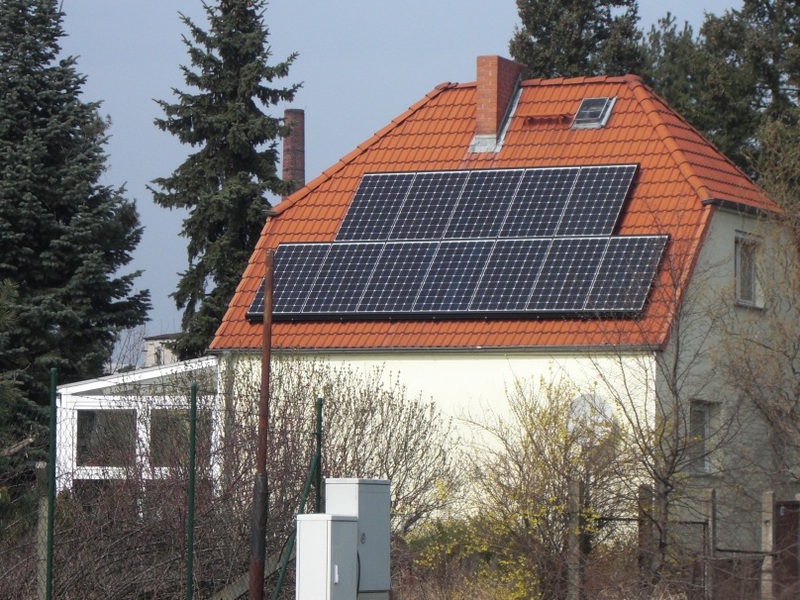 We combine different innovations in solar power technology and develop exciting and cost-effective energy solutions for clients, in both the commercial and the residential sector. 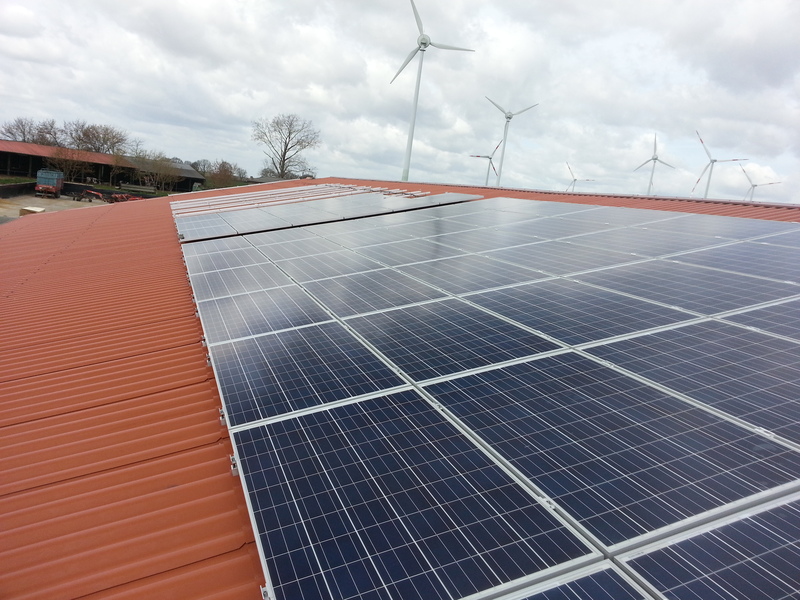 Due to long-standing business relationships with world-leading module and inverter manufacturers and to a modern warehouse management, we can assure high quality products and services to our customers. 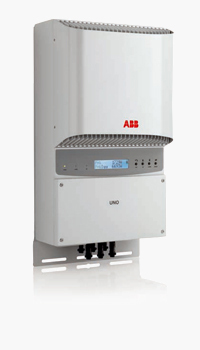 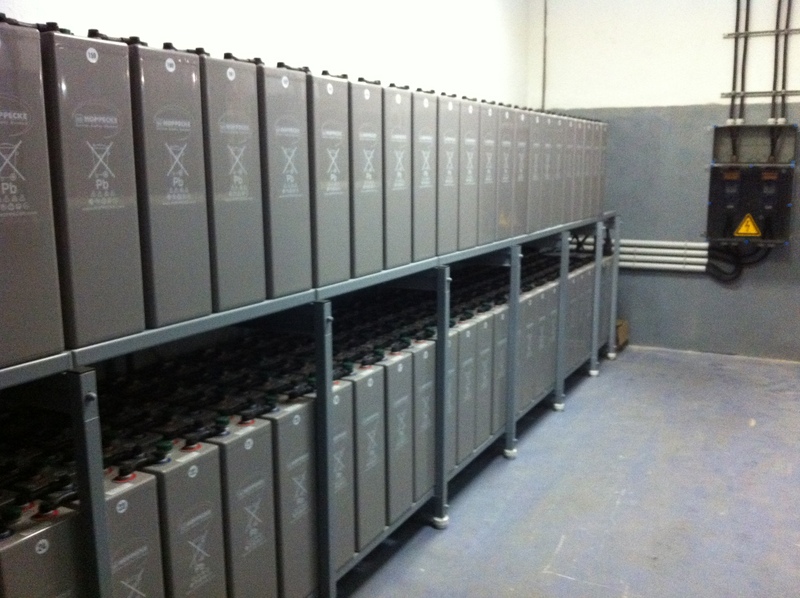 For this reason we have been able to grow into one of the majors ABB/Power-One inverters distributors in Europe. 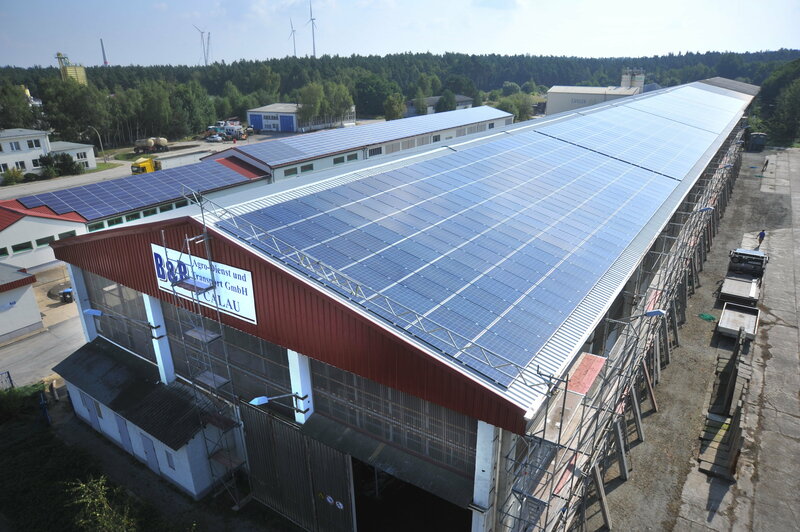 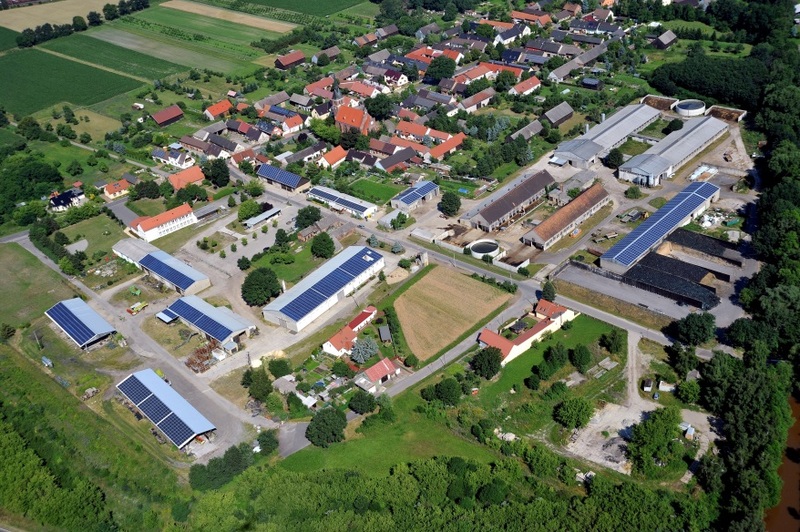 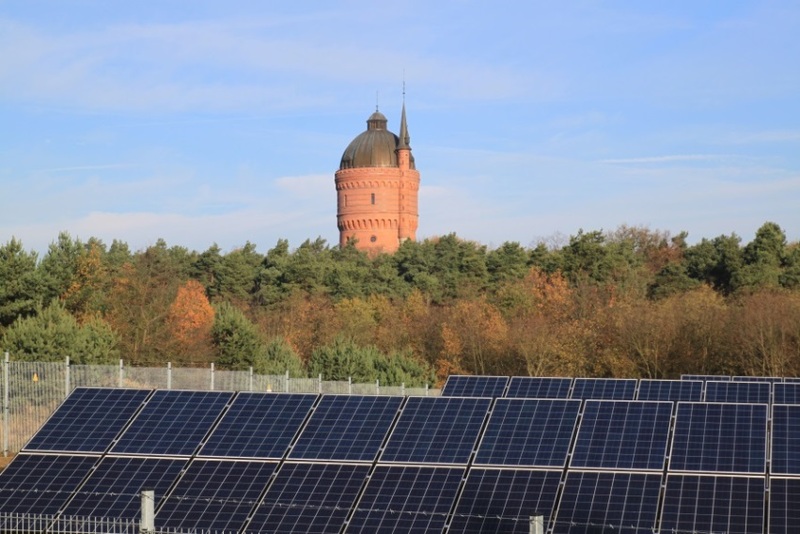 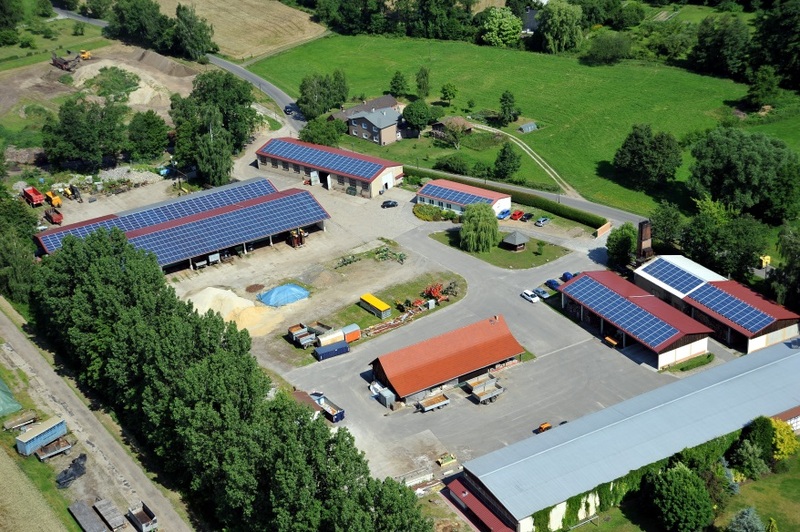 With more than 25,000 distributed and installed photovoltaic systems in Germany and Europe, the management of GermanPV GmbH proves its remarkable skills in product and market strategy, implementing them consistently in the complete photovoltaic systems and energy concepts. 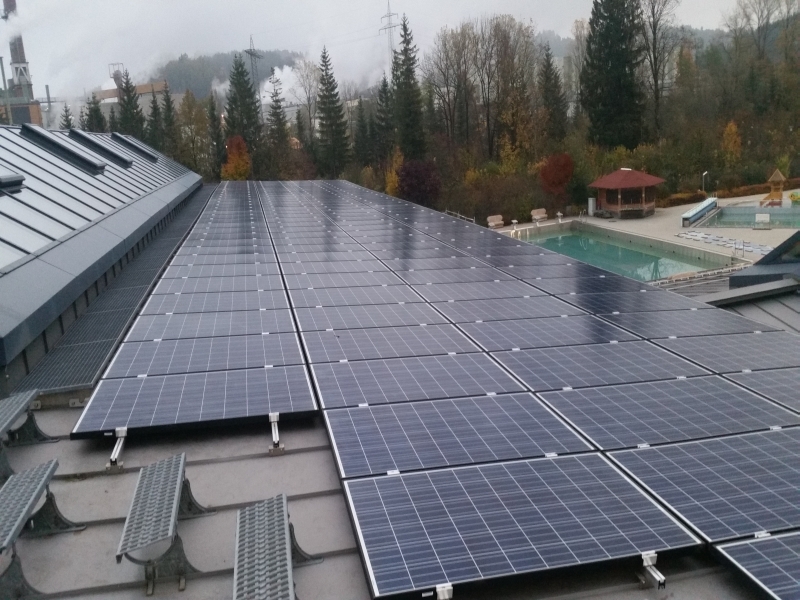 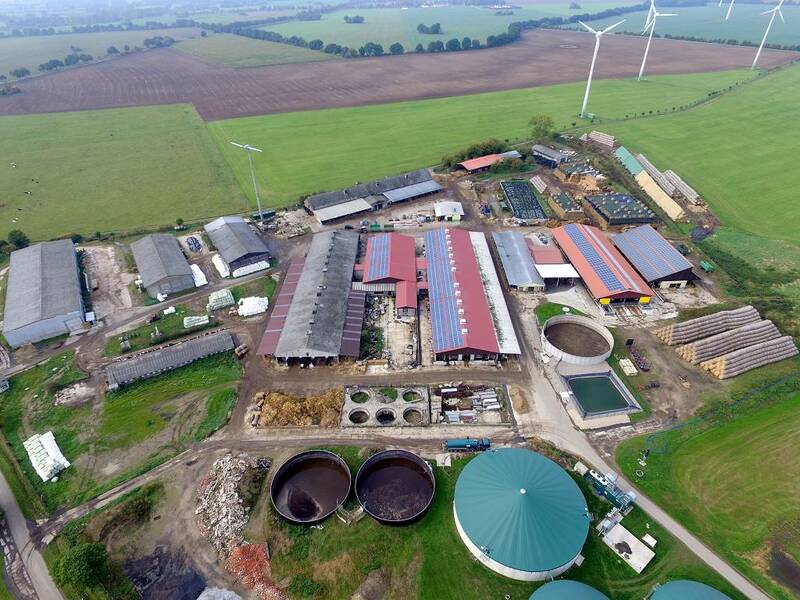 All these aspects make GermanPV one of the market leaders in the industry, covering distribution in the following countries: Austria, Switzerland, Italy, France, Benelux, Great Britain, Hungary, Slovakia, Czech Republic and Turkey.